This week I am visiting family up in the Sacramento Area. Of course I brought a couple of projects to work on! I have started working on the flying geese that are part of Bonnie Hunter's Talk'n Turkey Quilt. 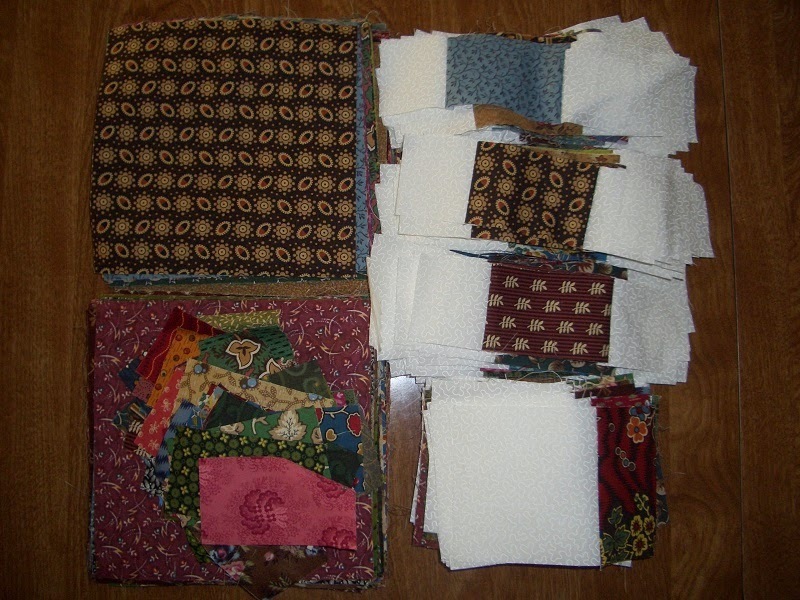 This quilt takes 456 flying geese units, along with some 9 patches and string blocks. 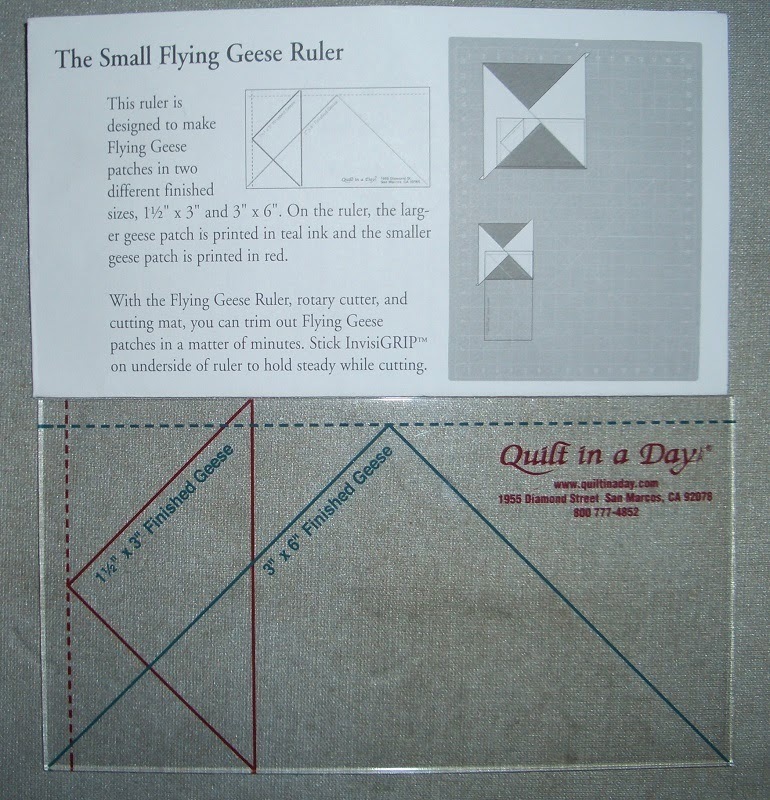 I am using Eleanor Burns method/ruler to make the flying geese. 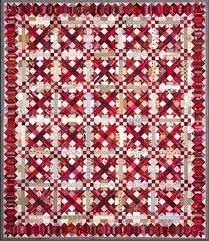 This was a technique that I learned in the Harmony Squared class at Road to Ca quilt show. 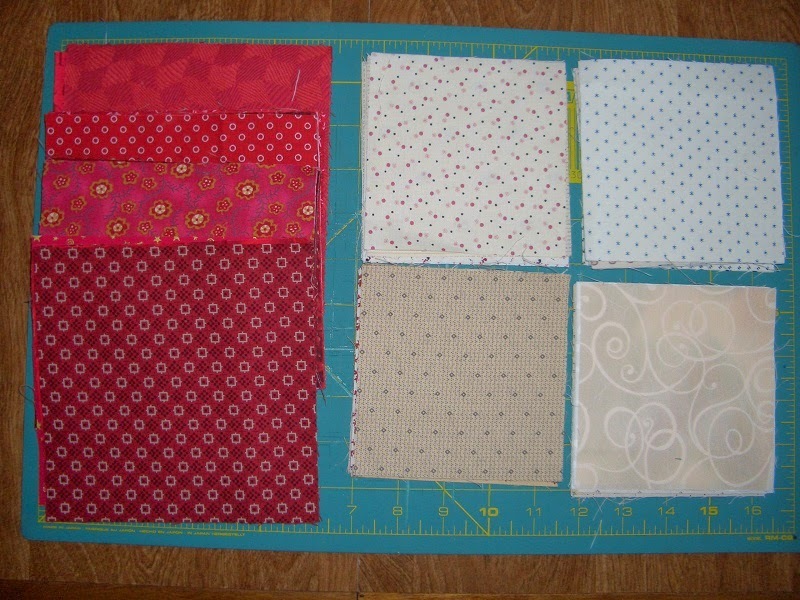 Below is photo of the squares all cut and ready to sew. Will also be tackling the blocks for Second Hand Clothes this week. A lot on my plate this week. Wish me luck on finishing these two projects this week! My you are brave! 456 Flying Geese. I love Bonnie Hunter quilts! I have made 2 of hers and working on a leader/ender of another pattern of hers. I've stayed with the easy patterns. I admire you, intrepid quilter!